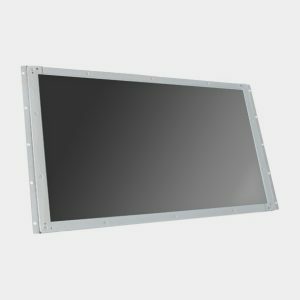 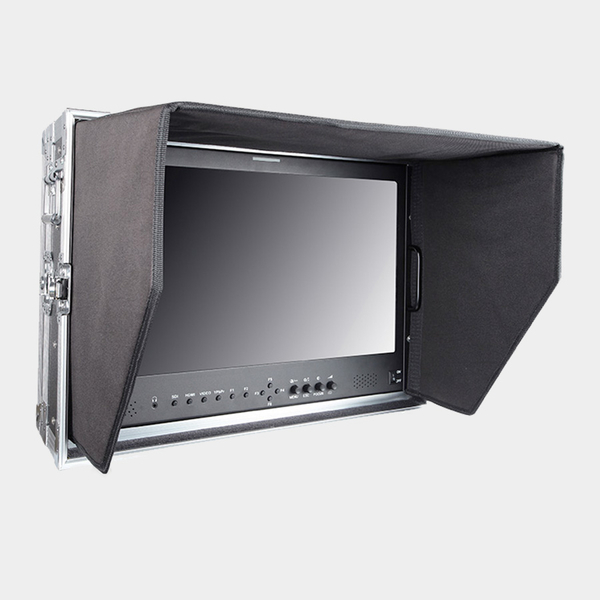 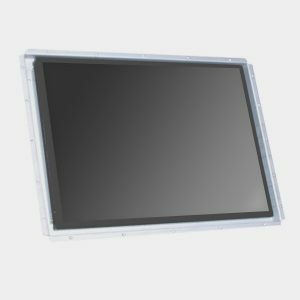 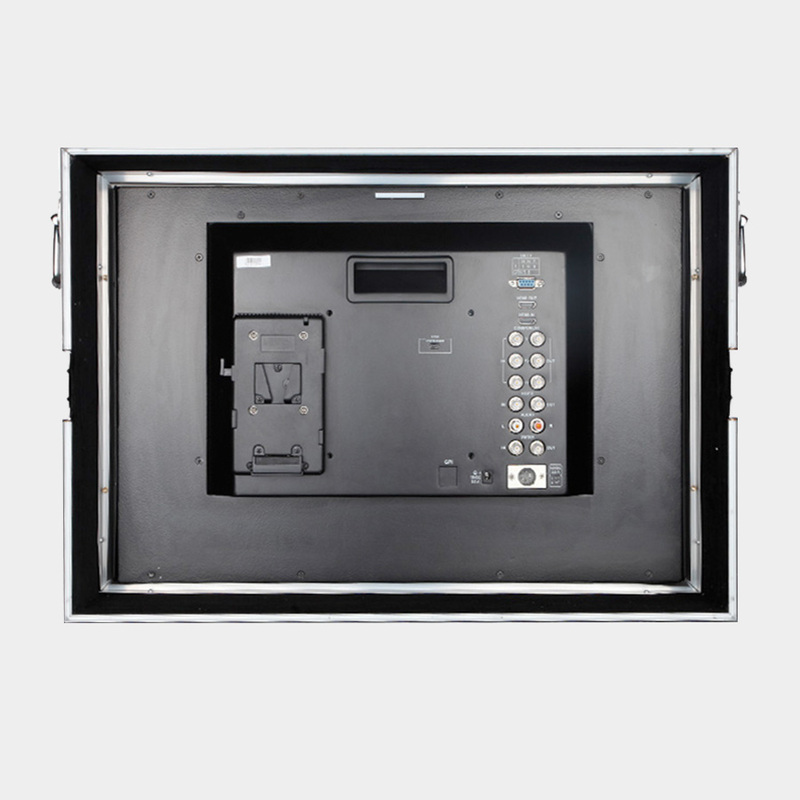 The SBM-P215-9HSD-CO is a 21.5″ Aluminium cased monitor designed for field use in TV and film production. 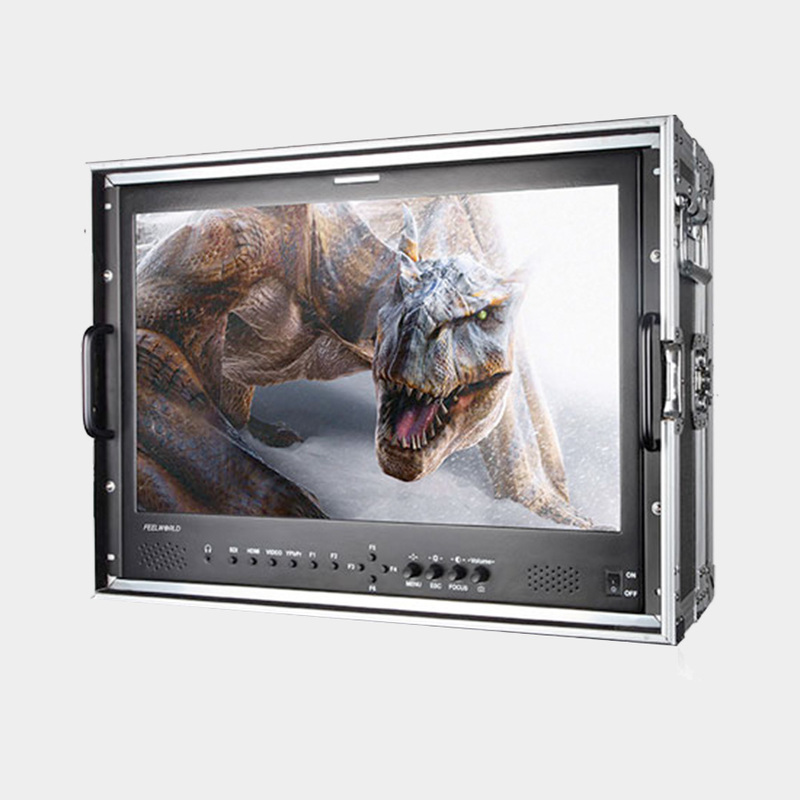 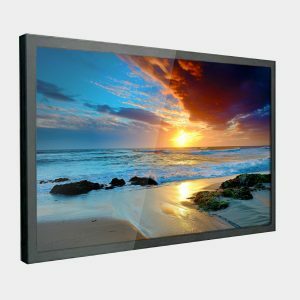 The 21.5″ LCD panel provides 1920 x 1080 (FullHD) resolution. 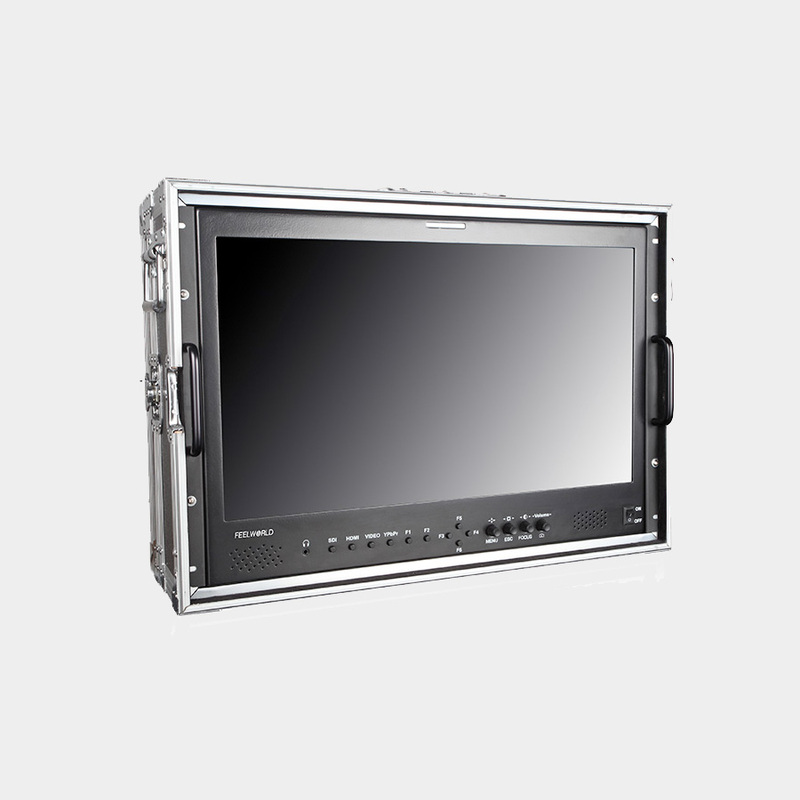 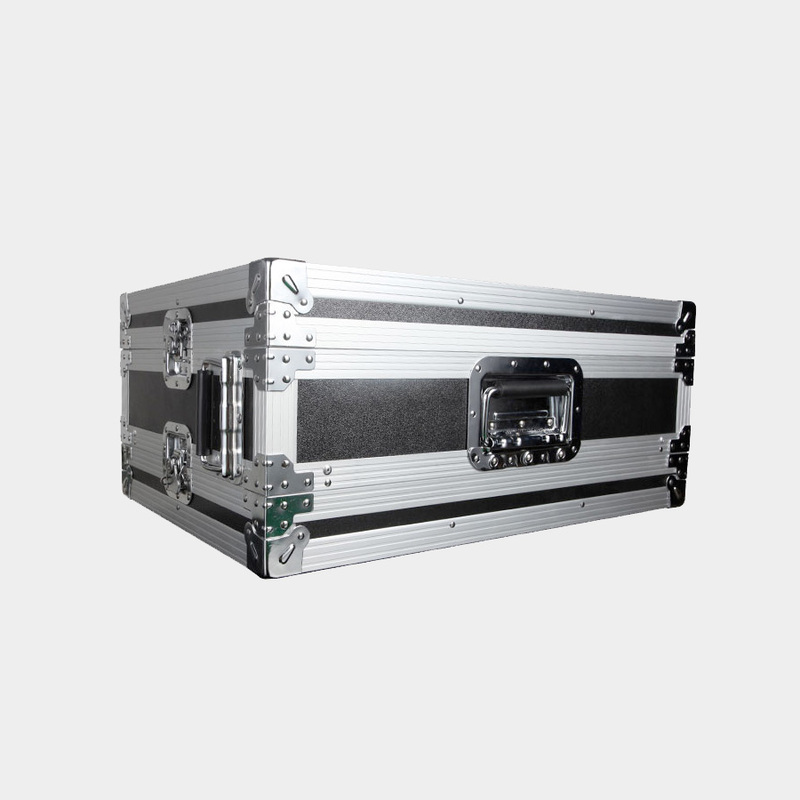 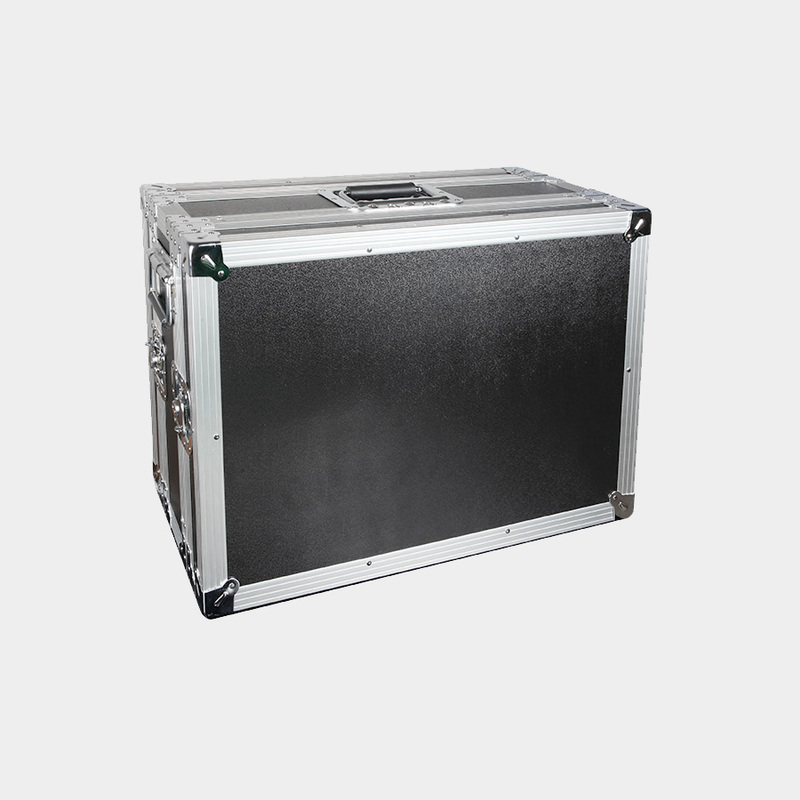 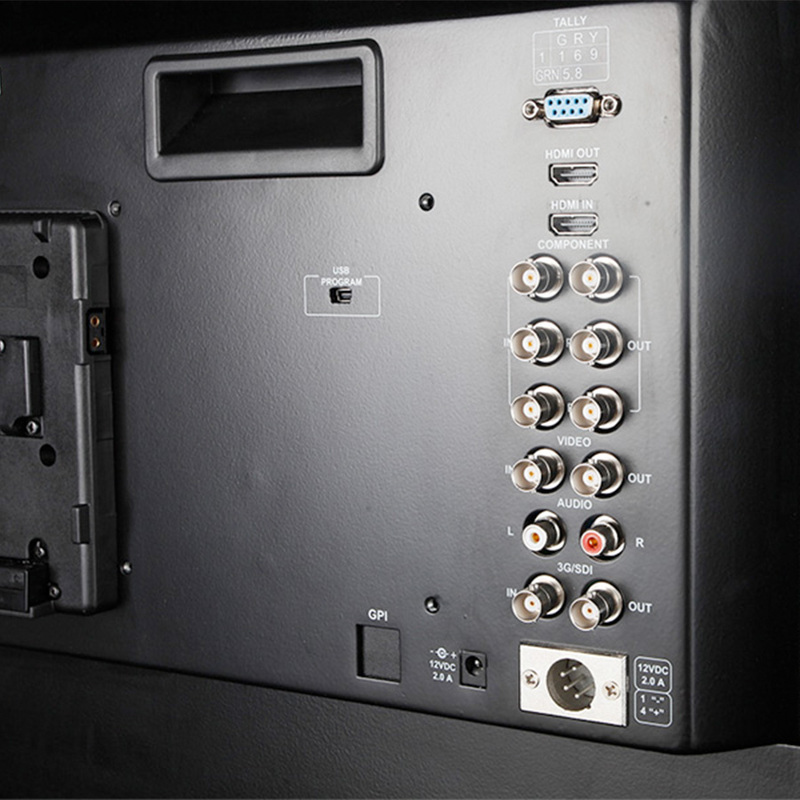 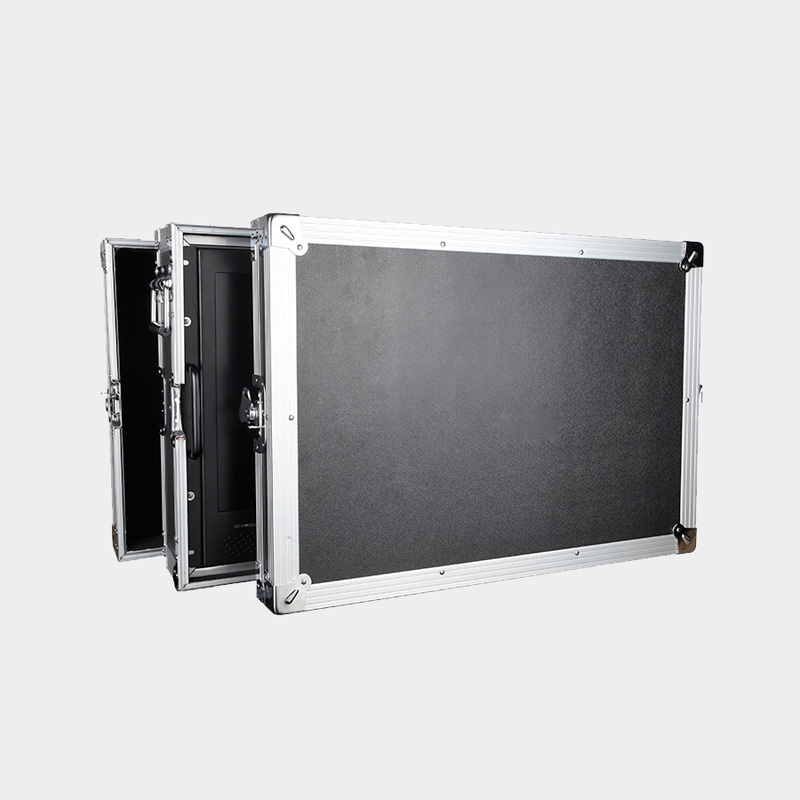 With the option of a battery plate and Component/HDMI/3D-SDI inputs, and aluminium flight case, the monitor is easily portable.